From left to right: Aaron Roopnarine, Sunil Roopnarine, Shazam Hosein. 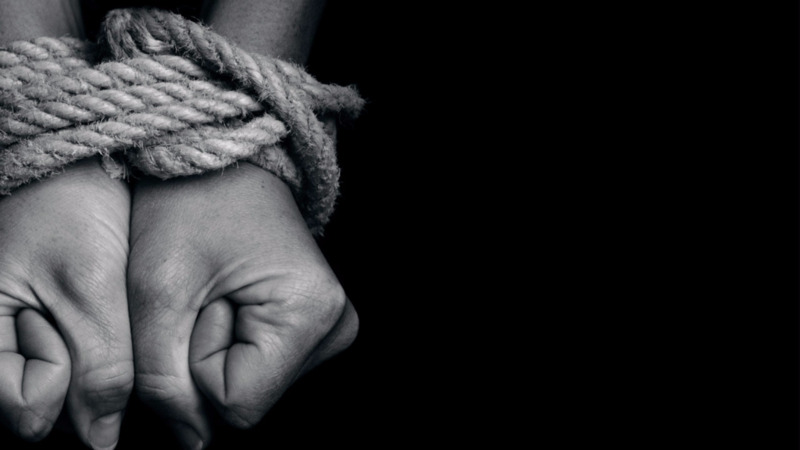 The three Freeport men that were reportedly abducted by individuals posing as police officers on Sunday, were released on Monday after being tortured in a forested area. 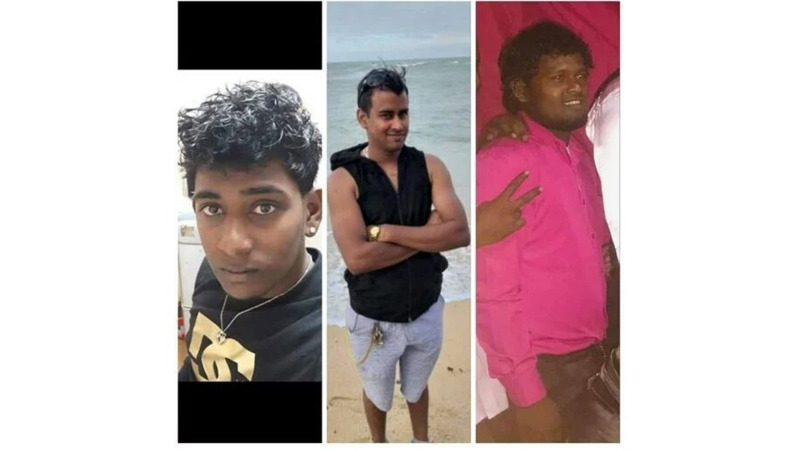 The victims, 20-year-old Aaron Roopnarine, his brother 20-year-old Sunil Roopnarine and 29-year-old Shazam Hosein, were beaten with a piece of iron and cutlass for hours by their abductors. The suspects reportedly asked them for money. However, according to media reports, the trio had no clue what they were talking about. After hours of abuse, they were eventually dropped off at Aaron's home at Calcutta #1. Soon after they were taken to the Freeport Health Centre. One of the men suffered a broken arm in the ordeal. A day of happiness to celebrate the significance of the Hindu religious holiday, Phagwa, turned to tragedy on Sunday when three men were reportedly abducted in Freeport at the end of the festival. The victims are 20-year-old Aaron Roopnarine, his brother 20-year-old Sunil Roopnarine and friend 29-year-old Shazam Hosein. Reports say earlier on Sunday, the men participated in the festivities. Around 4 pm, they were at the Freeport Mini Mart near their home at Uquire Road, Freeport when a white Toyota Hilux and beige Nissan Almera pulled up with two men inside. 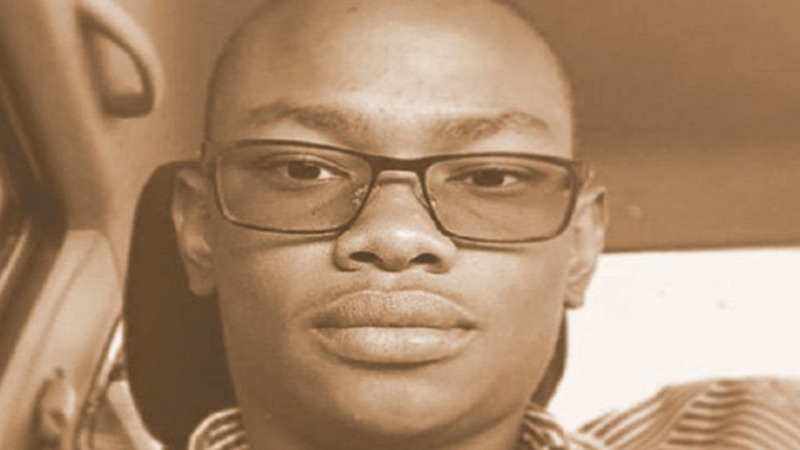 Police were told that the men called out the victims by their names, identified themselves as members of the police service and stated that they came concerning the “chinee” robbery. The victims were told to accompany the "officers", which they did, and the car drove off. Freeport Police were contacted and they visited the scene. Loop TT has no reports of any ransom being demanded. Anyone with information on this incident is asked to contact the nearest police station.